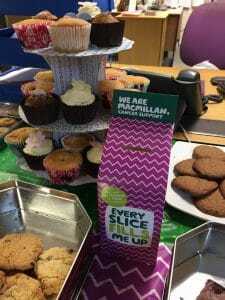 Preservation Treatments are proud to announce that a brilliant total of £90.40 has been raised for Macmillan Cancer Support during our Macmillan coffee day. Several office staff, and their families, baked cakes and biscuits for the occasion which were enjoyed by all. We are delighted to have raised money for such a brilliant cause. Information on ways to get involved can be found at Macmillan’s website here.